Professionals are becoming less bearish and the Commitment of Traders Oscillator is now over-sold and in the "buy zone". The Professionals continued to reduce their Short positions this week. Their net Short positions dropped from -12.4% to -10.2% of total open interest. The pattern appears to becoming clearer with a "rounded bottom" in the Better COT indicator over the last 10 weeks. However, the red line in the chart above is still negative. This shows the SP (large contract) Professionals are more bearish than the ES (mini contract) Professionals. Back testing shows the SP Professionals are a more reliable indicator of market direction. The Commitment of Traders Oscillator dropped from -62 to -106 this week. The Oscillator is now over-sold and in the "buy zone". Any break above last week’s high and a move towards 900 would be bullish and confirm the next upswing. 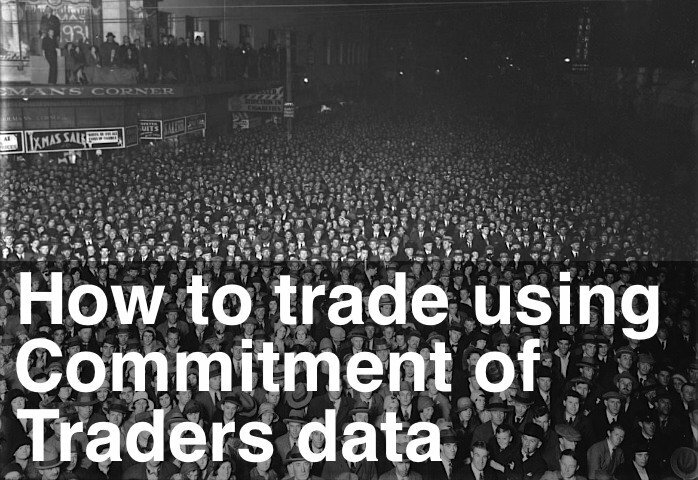 Remember, the Commitment of Traders data is collected weekly after the close on Tuesday and the Commitment of Traders Report is published after the close on Friday.